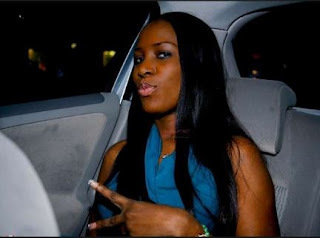 Popular blogger, Linda Ikeji, has received a marriage proposal from the manager of a hotel in Lagos, Mr. Bonny Uku. Linda had recently said she was open to marriage proposals. “Mr. Bonny Uku the Manager of Fisrtview Hotel Amuwo Odofin Festac Town Lagos, I Finally volunteer to marry Linda Ikeji. According to the news I read on Social Media, am cute, and handsome to satisfy her on bed; i sincerely want to be her husband and always bring smile on her face, Linda Ikeji am not after your money I just want to be your true love. Linda is yet to respond to the proposal.